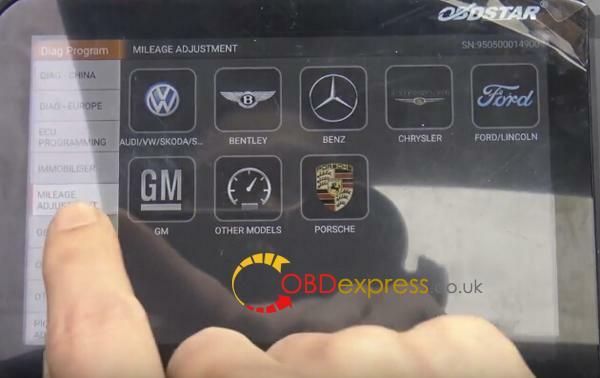 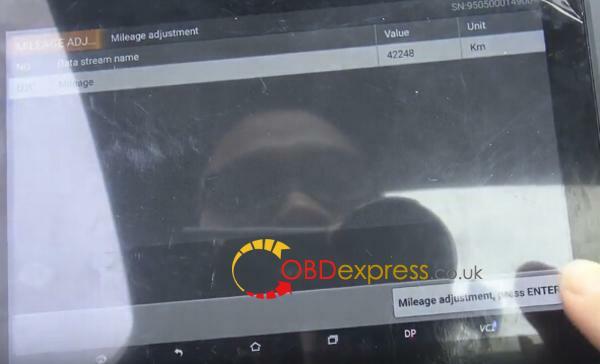 Using OBDSTAR X300 DP to reset the odometer mileage is easily,only via OBDII port spend Few Minute，it does not need to remove the dashboard. 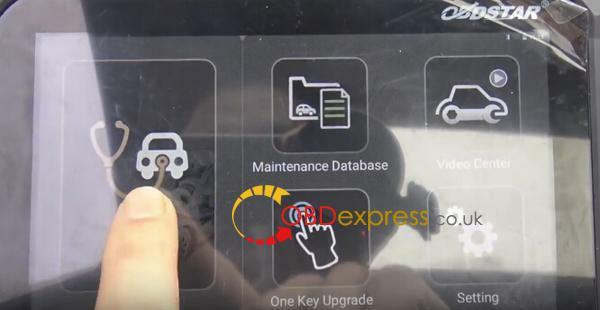 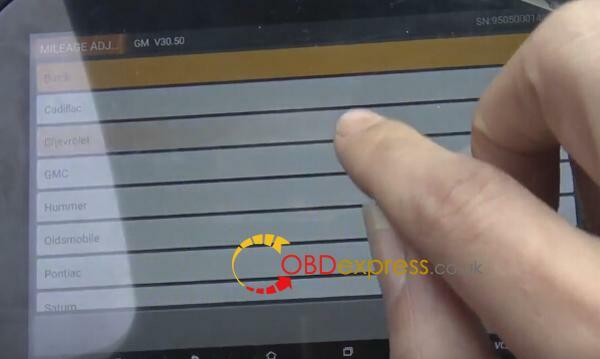 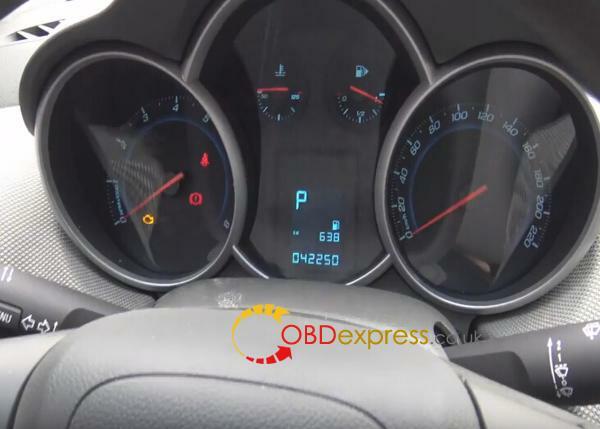 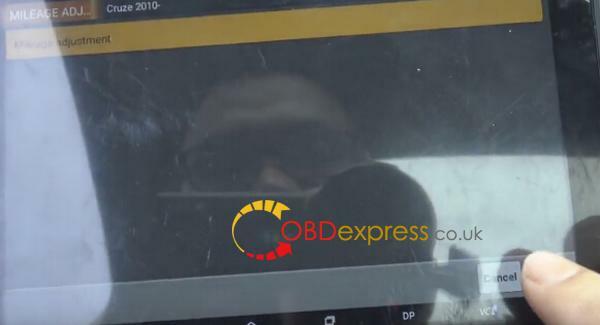 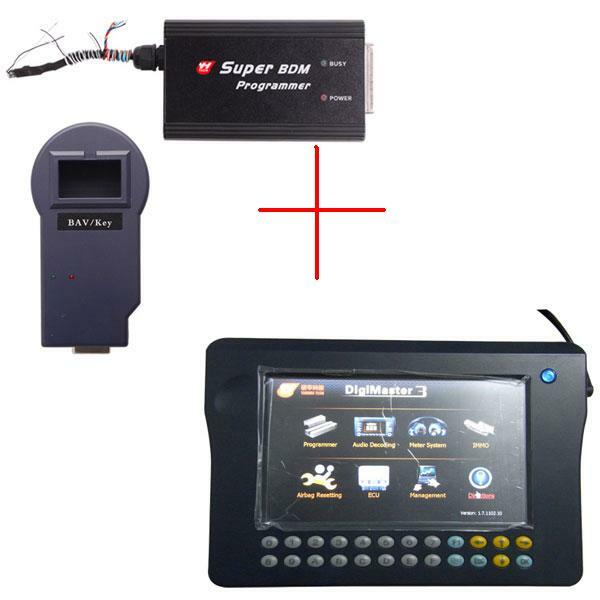 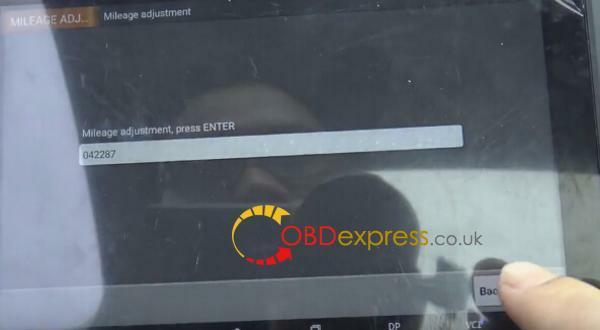 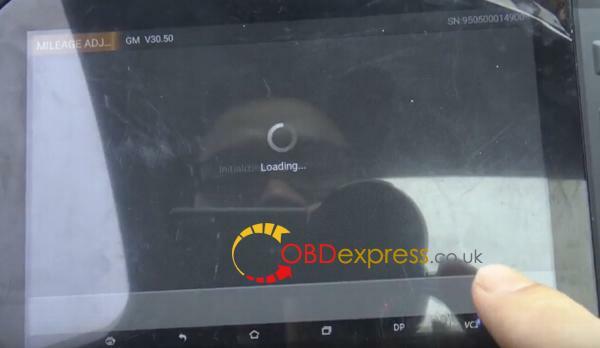 Here ,we Tested OBDSTAR X300 DP change mileage for Chevy Cruze 2013 success. 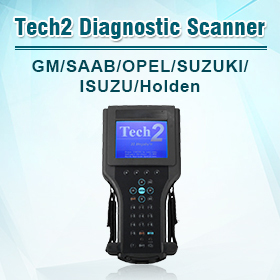 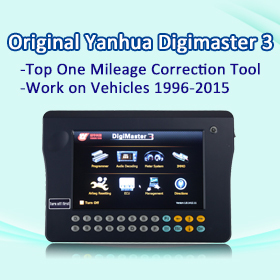 On main menu, click “Diag Program”, choose “Mileage Adjustment” function and car maker “GM”. 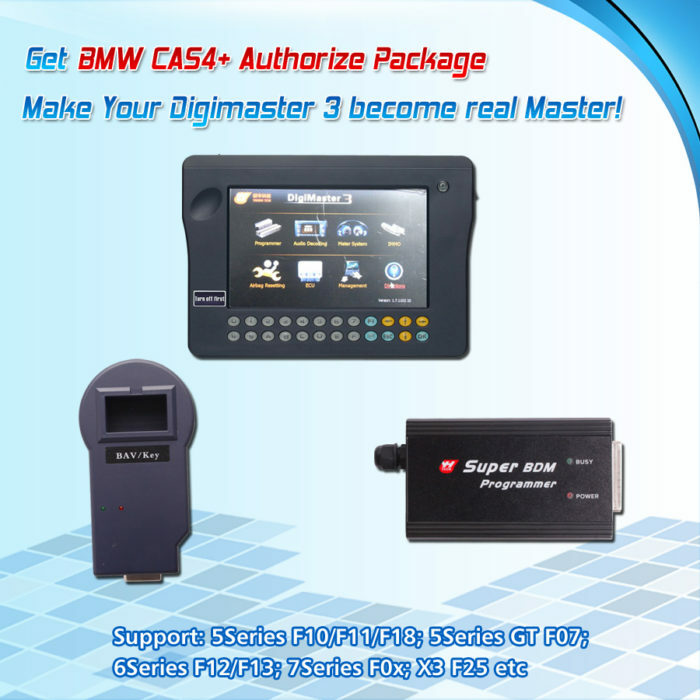 Go to newest GM software V30.50. 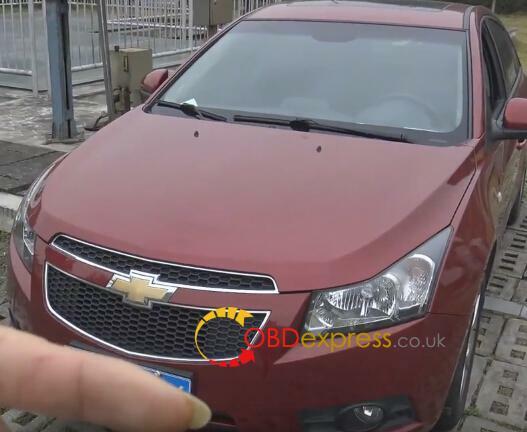 Choose “Chevrolet” and “Cruze 2010”. 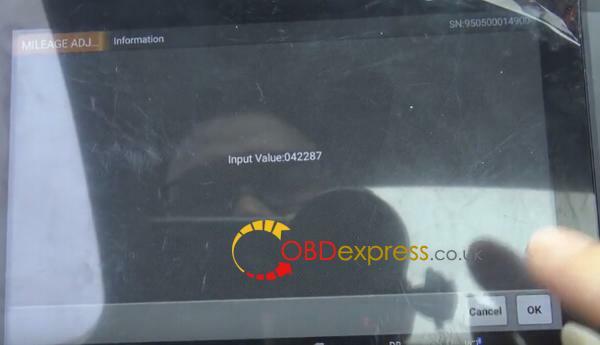 After that it read out old odometer value as 42248. 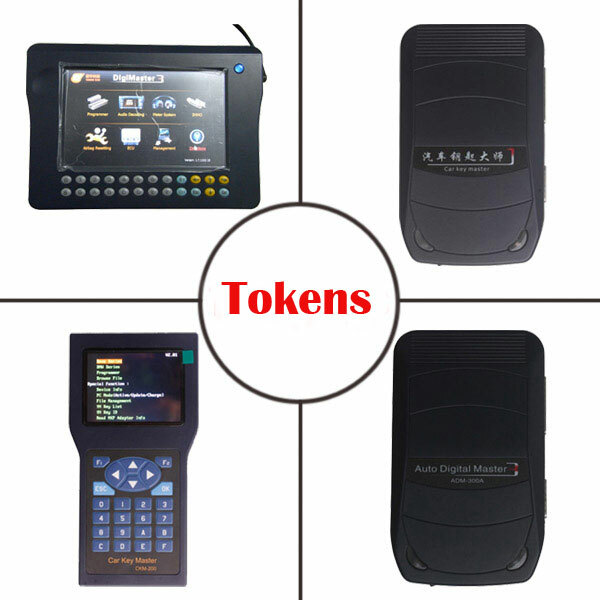 Click “Enter” button to input a new value. 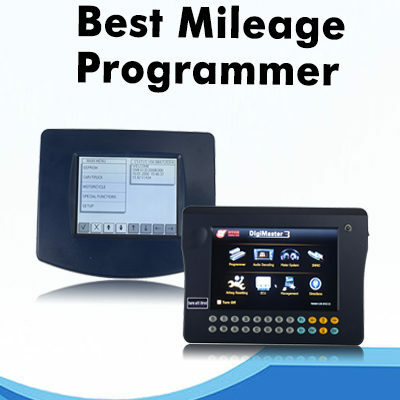 Now time to input a new mileage. 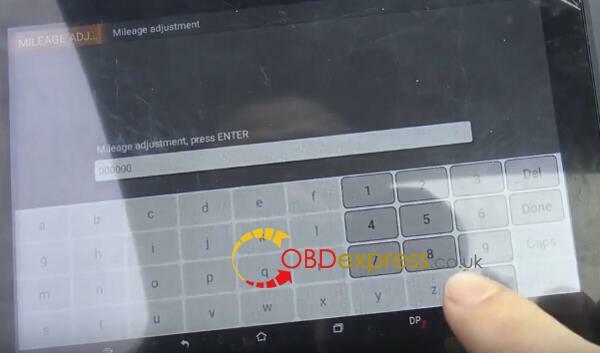 In this case, enter 42287. 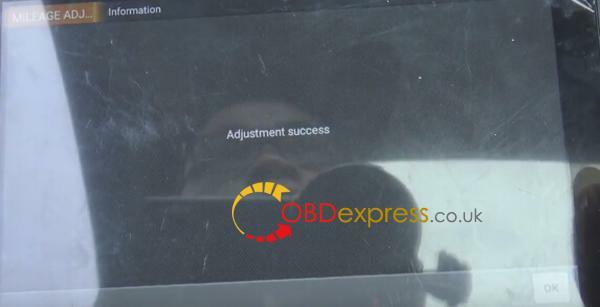 Adjustment success! 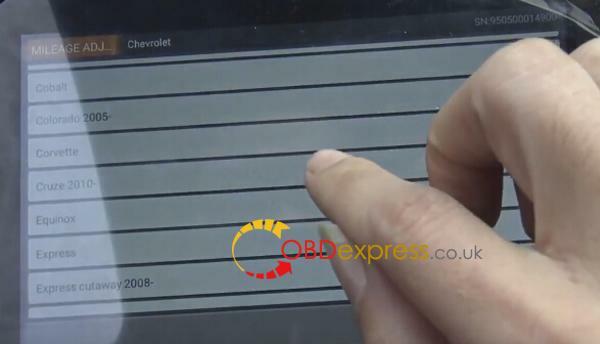 Use OBDSTAR X300 DP pad successfully change 2013 Chevy Cruze dashboard mileage from old 42250 to new 42287! 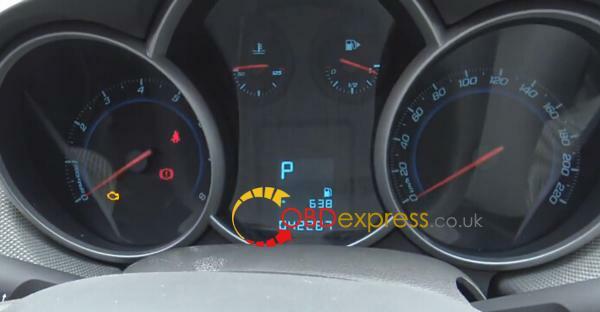 Check new mileage is 42287 on the dashboard.